Whether you are looking for interior or exterior services we offer a wide range of affordable options to improve the quality of your home. 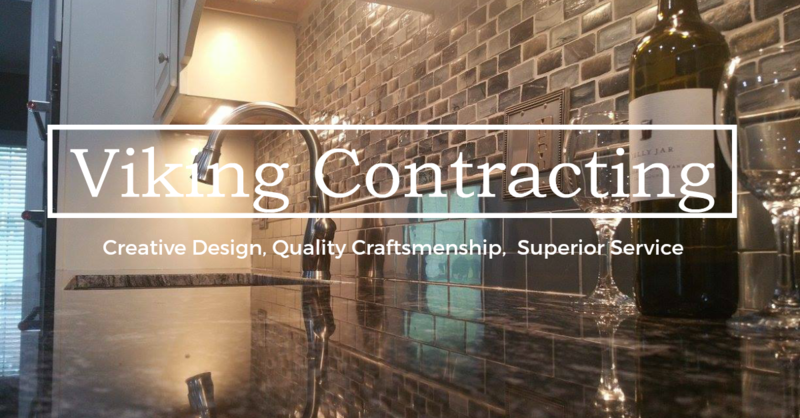 Our professional team has the experience needed to bring the highest construction quality and is dedicated to task management that ensures your job is done in the most efficient way possible. Our functional art offers quality craftsmanship and can be built to suit a wide variety of personal preferences. Our experienced team can offer expert professional guidance in all steps of the litigation process. At Viking we stand behind our commitment to quality. Eliminate many of the common uncertainties that come with purchasing a property. Every build is an investment and our experts can help you determine what options are best for your main residence, business, rental property, vacation home and more.